The Monaco Seat and Table Setting is one of our most popular outdoor products. 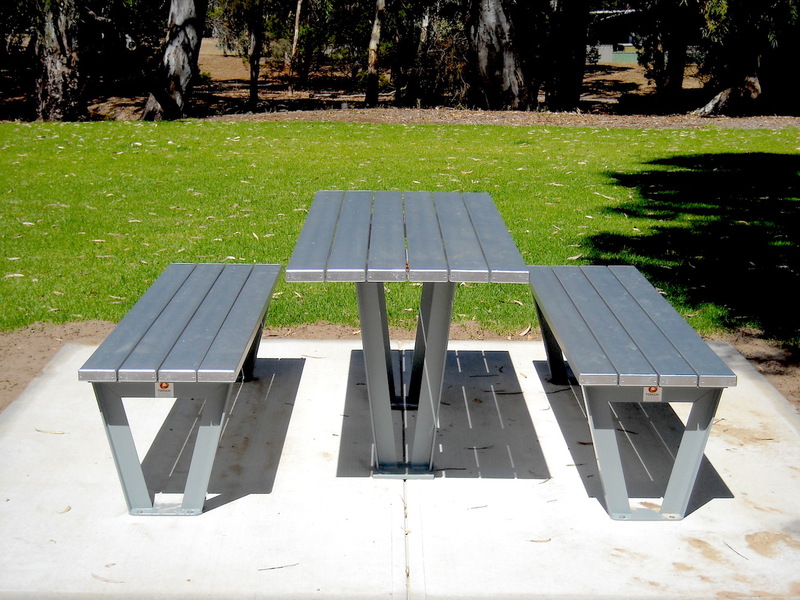 It offers some unique design features, based around a more angular appearance, perfect for natural environments where native trees almost seem to mimmic the slanted legs of the table and seats. 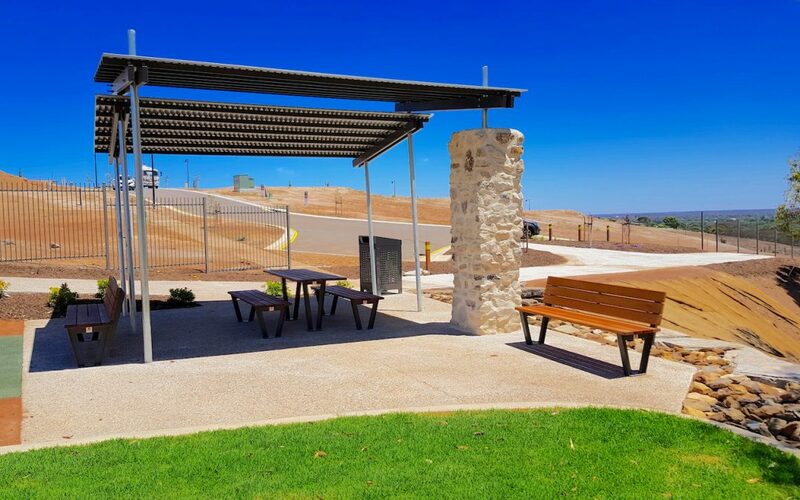 Created from our industry leading anodised aluminium frames and finished with planks that are available in either timber or anodised extruded aluminium, the elements of this collection are truly built to withstand the harsh Australian environments that they’re so often installed into. As with all of our planked products, the Monaco collection can be specified in a huge range of anodised colours, as well as powder coatings and even the impressive Timber Effecta finish, which offers all the beauty and feel of timber, without the maintenance that comes along with having it installed in the elements. 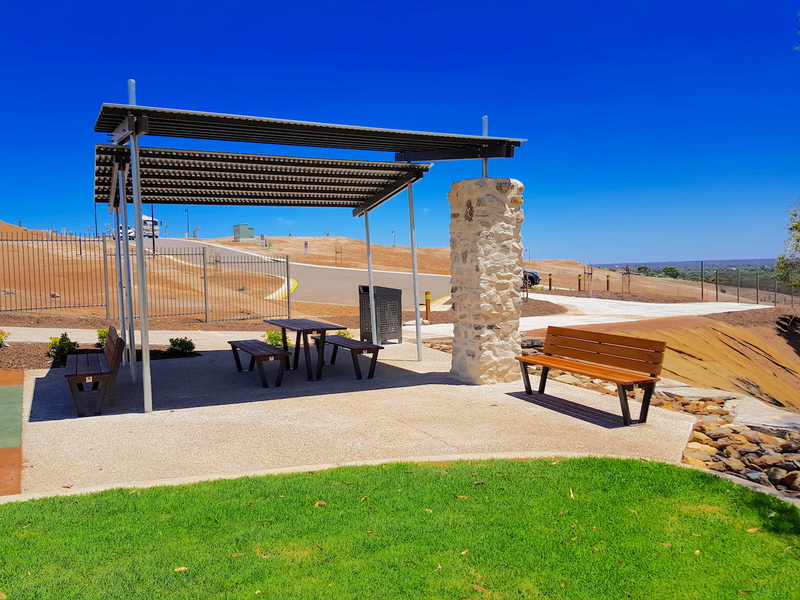 Where the settings are installed under shelter, our sustainable timber planking is a great option too, bringing a true timber product to your outdoor space. 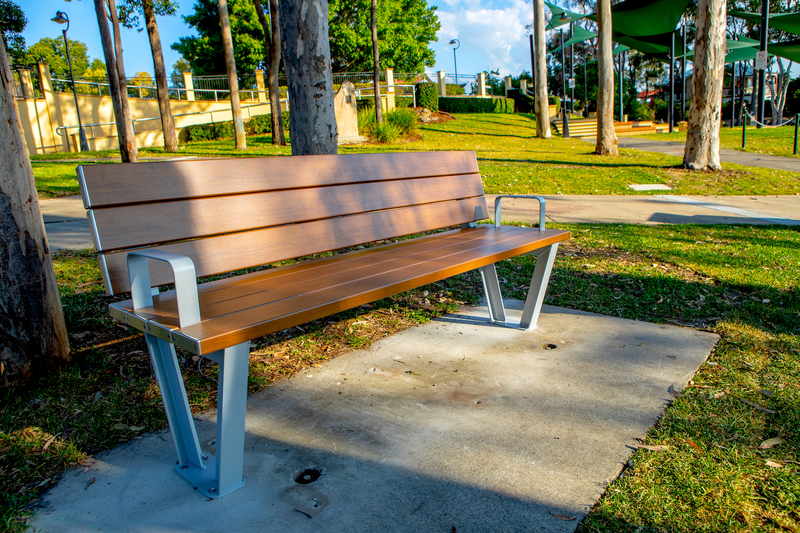 Available in timber and aluminium configurations, with armrests and a huge colour range including Timber Effecta, the Monaco Seat and Table Setting is a favourite amongst councils and landscape architects.